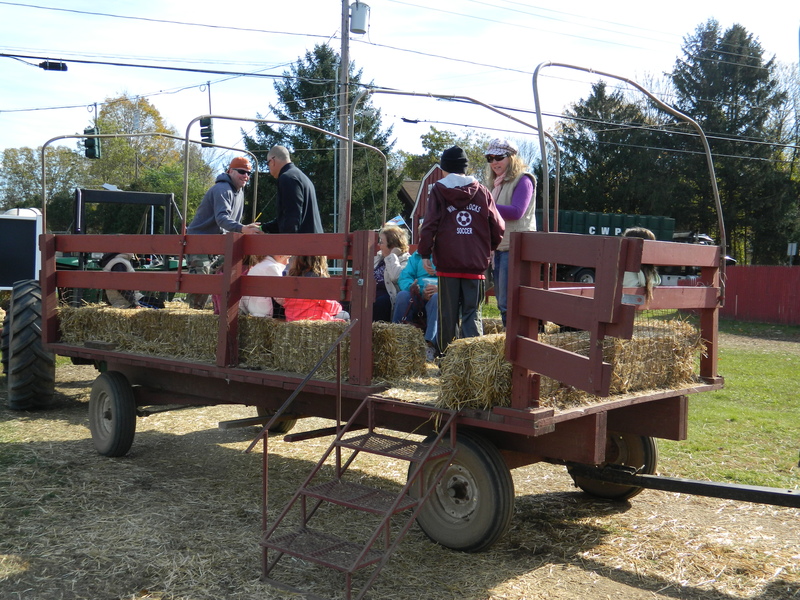 With Halloween just around the corner it’s time to head to Brown’s Harvest multigenerational family run farm, and a favorite. The Brown Family has been farming in and around Connecticut’s historic first town of Windsor, Connecticut since the mid-1800’s. Now into a sixth generation of family ownership and operation, the Brown Family has 175 acres of beautiful Connecticut farmland. 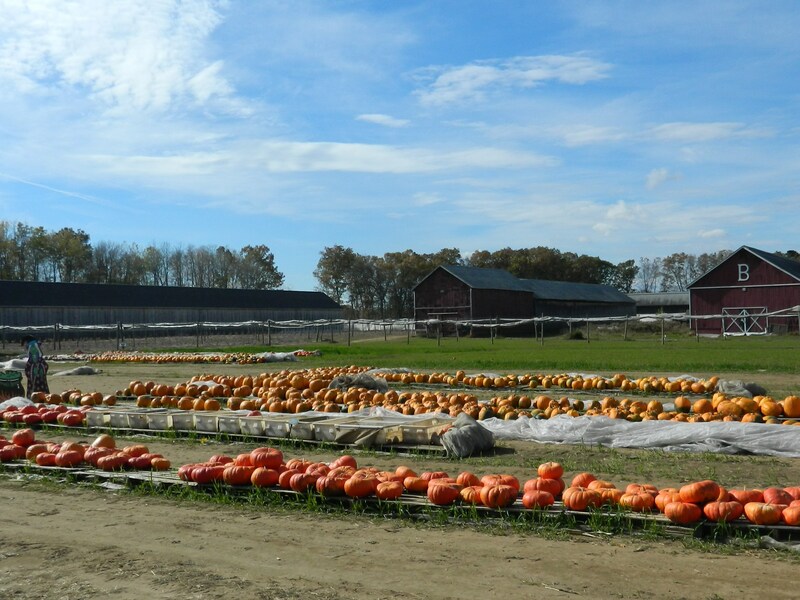 In addition to vegetables and fruits – plenty of pumpkins – they produce CT Valley Shade Tobacco “sold internationally”. Some of the Brown Family’s 175 acres of beautiful Connecticut farmland on Poquonock Avenue. 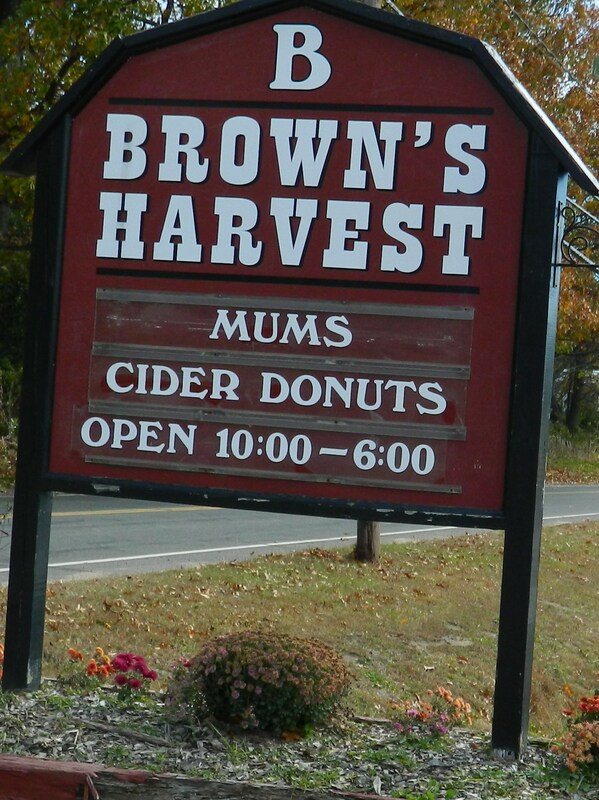 A stop at Brown’s Harvest is simply part of the tapestry of autumn for many (see newsandviewsjb story posted Oct. 27, 2013). And, Brown’s Harvest never disappoints. The ride alone along Windsor’s attractive country roads is worth the trip – the movie Pharrish was filmed not far from Brown’s. Anyone who thinks they have seen pumpkins galore elsewhere can prepare for pumpkins galore & more here. They have a rustic, red with white trim shed market always seasonably adorned, cider donuts, hay rides, mums, and a corn maze that has become another area tradition. For the adventurous, Brown’s Harvest will host Corn Maze at Night on October 23rd and 30th starting at 6 p.m. On Oct. 25th at 11:00 a.m. enjoy Balloon Sculpture by Ed Popielarczyk. On the hunt for a new autumn recipe? Visit their website to learn how to bake Mrs. Brown’s Pumpkin Praline Pie. Yum! Sounds like a candidate for Mom’s Recipe Box. In the generous custom of the Windsor community, Brown’s Harvest is also involved in helping numerous charitable endeavors. For fall 2015 they are focusing on Life Choice Donor Service, Shriner’s Hospital, Alex’s Lemonade Stand Foundation, Ability Plus and Autism Speaks. 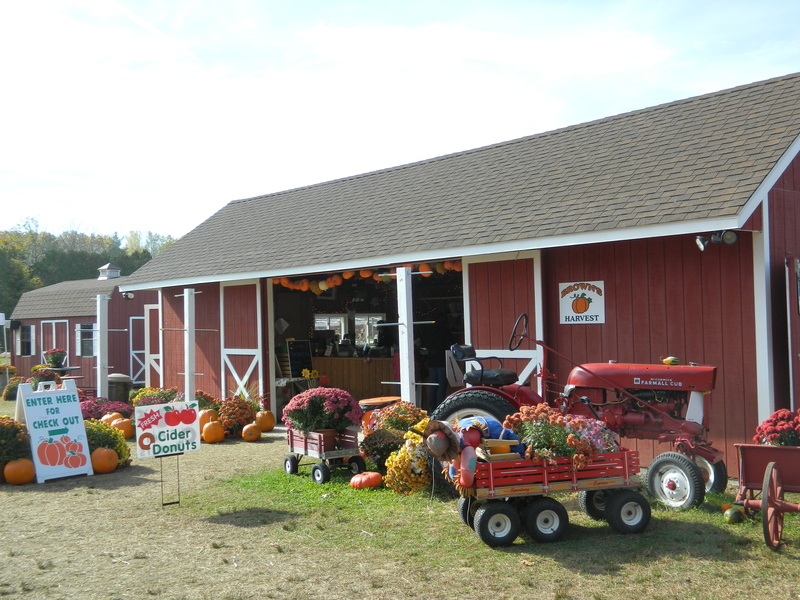 If you’re looking for a fun and wholesome spot with a lot of heart to pick out a Halloween pumpkin, Brown’s Harvest is one of the best! 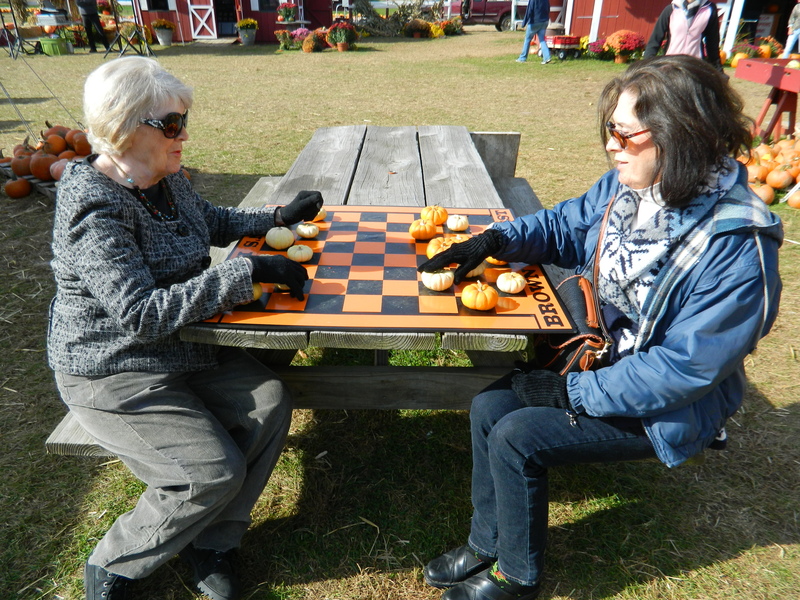 Brown’s Harvest 1911 Poquonock Ave. Windsor, CT 860-683-0266 Normal hours 10 a.m. – 6 p.m. with special Corn Maze at Night events slated for Oct. 23 & 30 at 6 p.m. Visit http://www.brownsharvest.com to learn more – even the local daily weather report.